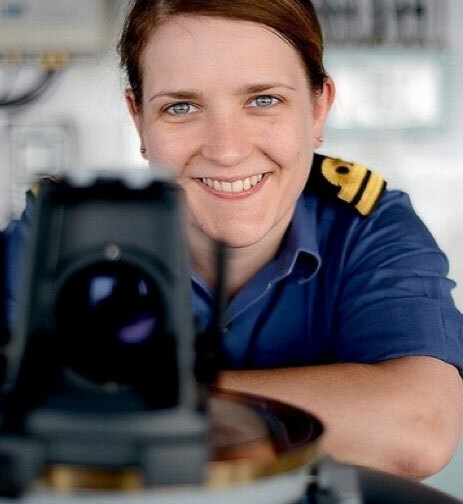 This unit group is for engineering officer, water transport: ￼ ￼ ￼Ship's engineering officers operate and maintain engines, machinery and auxiliary equipment aboard ships and other self-propelled vessels and supervise and co-ordinate the activities of engine room crews. In the oceans technology sector, a ship's engineering officers is responsible for the overall operation and maintenance of the ￼￼￼￼￼￼￼￼￼￼￼￼auxiliary equipment. These include the electrical generation, pumping and transfer, hydraulic, refrigeration and control systems. The ability to communicate and cooperate with others, as officers usually work in teams. Transport Canada's Marine Engineer Officer Certificate of Competency issued is required to practice this profession.